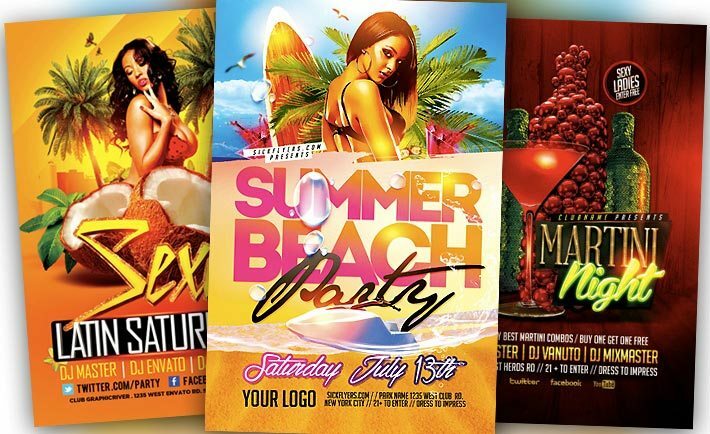 Since a while there was no more collection so here are my personal favorite summer flyer templates: Top 25 Best Summer Party PSD Flyer Templates! 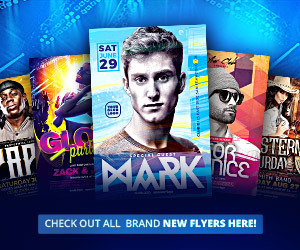 Explore 25 outstanding and top selling flyer templates made for every hot summer, party, pool, beach and club event! 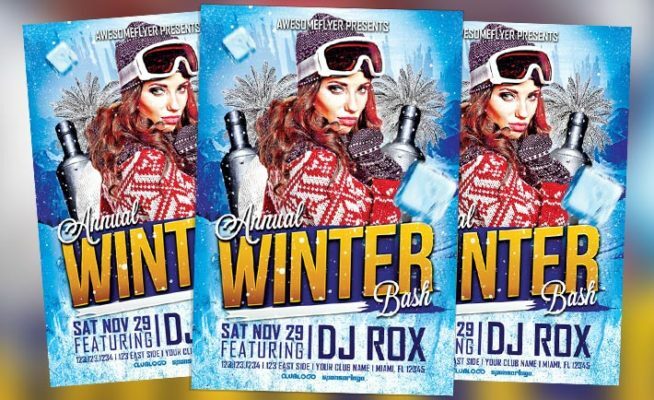 Annual Winter Bash Flyer Template – Nice way to promote your winter opening or annual winter party or event in your place. 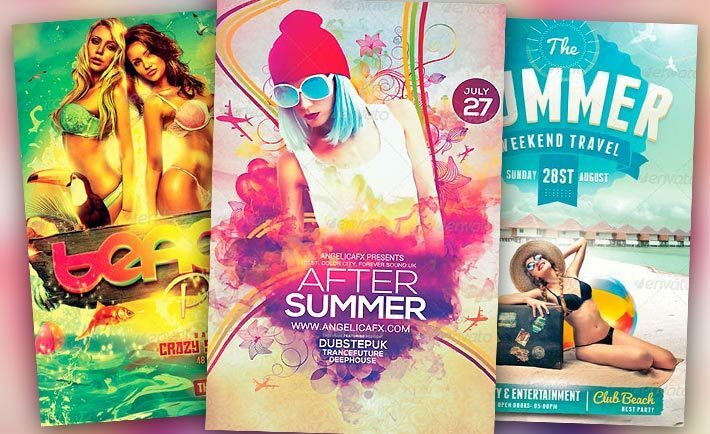 We love to introduce another flyer collection series: Best Summer Flyer Templates No.2! 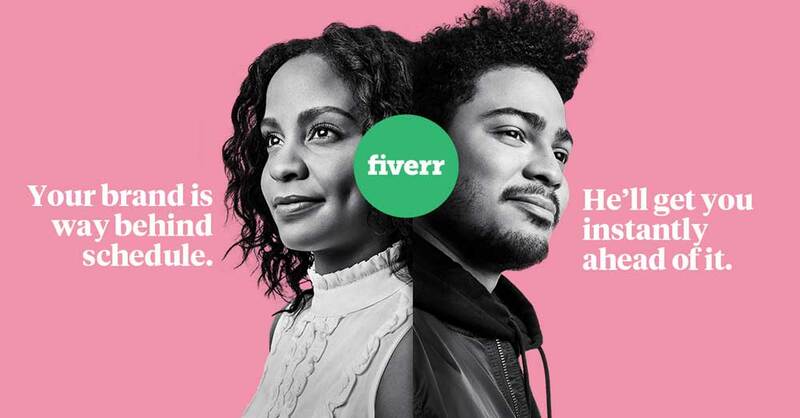 Explore and scroll through 10 really great and universal summer flyer templates. Perfect for your summer club and party events! 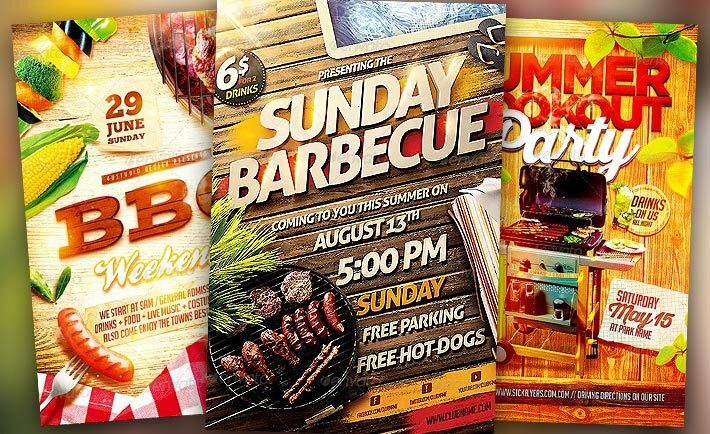 Check out our delicious hand-picket best BBQ event flyer templates collection 1. You can find the best flyer template froo bbq, garden, grill, cookout or party event. Bon apetite! Another seasonal top flyer template collection. Enjoy the best spring flyer templates collection no.1 – 10 amazing spring break flyer templates for Photoshop. Explore awesome spring flyer templates and find the right flyer design template for your next hot spring party event! 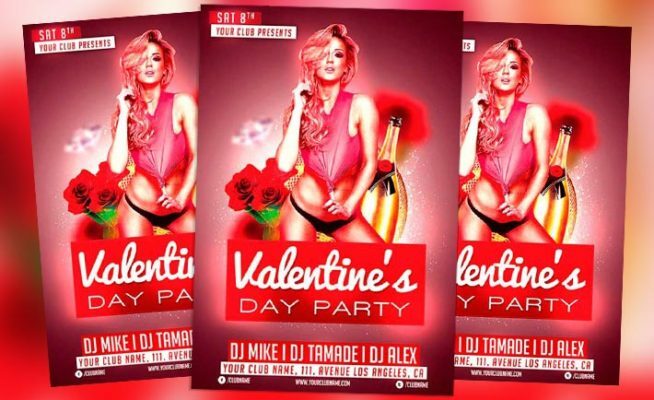 Valentines Day Party Flyer Template – This free flyer template was designed to promote Valentine’s day party events. This print ready free flyer template includes a 300 dpi print ready CMYK file. All main elements are editable and customizable. Enjoy this free download! We love to introduce another flyer collection series: Best Summer Flyer Templates No.1! Explore and scroll through 10 really great and universal summer flyer templates. Perfect for your summer club and party events! Free Flyer: Summer Beach Party Template – This flyer template was designed to promote Summer events. This print ready premium flyer template includes a 300 dpi print ready CMYK file. All main elements are editable and customizable. Download this freebie PSD flyer template: Featured Free Flyer: Summer Beach Party Template. Perfect to promote your next summer, beach, pool, sun, club, party and music events.